June 12: 5 POWER Lessons From 5 Leaders Who Made History On This DAY! Lessons from the experienced don't just guide you but also push you towards the right path. To all the positive dreamers out there, here is a full-fledged package of all that is required for an aspiring mind to bring all its dreams to reality. Read on! Influences play a major role in each of our lives. If external influences and people’s talks and comments can stop you from doing the right or divert your mind from what you are doing, then don’t you think the way your influence on your mind, your thoughts and your feelings can create a bigger and more effective impact on your life? Always remember everything depends on your decision, your perception and your commitment. Use your own wisdom and arrive at conclusions. Listening to people always doesn’t give you the solution. You got to listen to the right people to get right solutions. After all, you know what is right and what is wrong. You also know accepting which comment, listening to what and getting carried by which influence will produce what kind of impact. Decide, plan and abide by it at all situations and circumstances. Marina Semyonova was stubborn minded in a very positive way. She never gave her ears to people who could negatively influence her. Being a woman, it was not an easy and a safe journey for her to reach success. But, she was very tough; she always abided by her decision. She was the first Soviet-trained prima ballerina who became the first great dancer formed by Agrippina Vaganova. 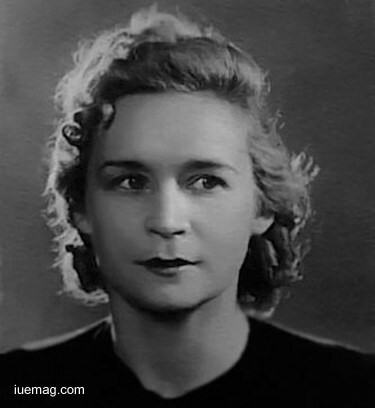 Receiving the Stalin Prize, she stood as one of the most important teachers who taught till the age of 96. A village girl walks for several miles together to draw water from wells and walks back home carrying those heavy pots. It is indeed a routine to which her mind has got tuned. Generally, walking long for water in the hot sun is considered a tedious job and the girl also feels the same. Suppose the girl is very thirsty and there is not even a single drop of water at home or around. So now, she has to go to the well and drink water. At this point of time, the job never seems difficult; instead it looks like an opportunity for the girl to fulfill her thirst. So, running for miles in the same hot sun with the same number of pots seems easier. It is how you look at things and perceive them which make all the difference. If you feel it is easy, it certainly is; if you feel it is difficult then, it is surely tough. 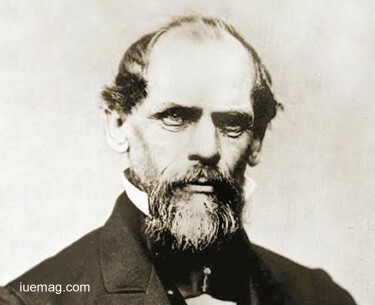 John A Roebling was clear with his thought process and mindset. The German-born American civil engineer designed and built wire rope suspension bridges if he felt it was difficult. He looked at this opportunity to design as a way of expressing his creative knowledge. The Brooklyn Bridge designer recognized his intelligence at a young age and further following his interest, he studied architecture and engineering; he never took things lightly but dealt with them in a simple manner. Spend a few minutes with yourself every night before you go to bed. Rewind the whole day in your mind and deeply analyze all that happened that day. This is a wonderful opportunity for you to study your day, your life and yours actions. This helps you understand what actually happened in your life, the reason why it happened and the consequences which are to be faced. This small but meaningful exercise doesn’t only help you in generating sweet memories, but also tells you your wrongs and rights. In this way you can improve your personality in order to become a better person. Tough situations teach you about courage and strength; happy moments help you feel refreshed. Challenges which you face help you chase fear away and altogether, your life in itself acts as a full-fledged institution for you to attain the purest realization. 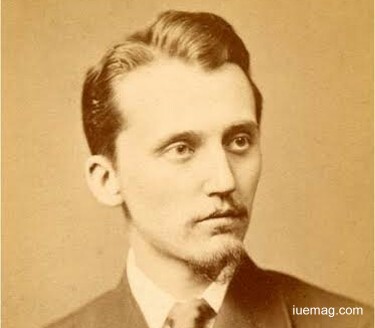 Watson Fothergill learnt how to get better through his previous experiences. The English architect who designed over 100 unique buildings influenced his future life by measuring his actions, thoughts and feelings. He spent around 18 months with his mentor and after gaining sufficient work experience, he set up his own office. Learning instantly from all that happened in his life, he created a significantly great impact on the entire domain of architecture. As we all know, today’s world is very busy. There is stress and pressure everywhere. Especially, today’s professional world demands us to be quick, clear, passionate, committed, proficient, dedicated and determined. Along with all this, we are required to achieve the given targets at all cost and circumstances. This develops pressure and gives a lot of stress on the worker’s mind. You don’t really have to worry about handling these pressures because worrying is not the solution. Stress cannot poison you as long as you remain positive. When pressure starts controlling our mind, we have to get conscious and employ our strengths to chase the pressure away. It is your confidence that saves you. 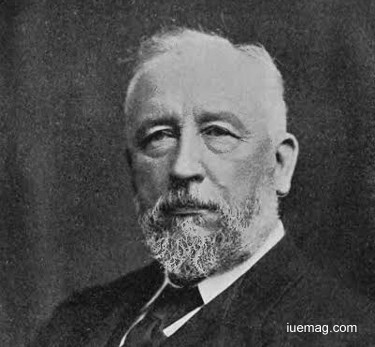 Sir David Gill spent time equipping a private laboratory and later went on to observe a near approach of Mars and to calculate its distance. While carrying out these laborious calculations, he was appointed by the Cape Observatory, which, over the following 27 years he was to refurbish completely, turning it into a first-rate institution. If he considered this responsibility as a pressure, he wouldn’t have proven his capability of doing outstanding wok and developments in his respected domain. Using the parallax of Mars to determine the distance to the Sun, he perfected the use of the heliometers. There is nothing great in living life in the same way as how everyone does. Everybody lives their lives but you got to lead your life. This makes you stand out among all in the society. In a handful of different gem stones, our eyes get glued on the gem which shine, sparkles and glitters the most; this gem is as you’ve guessed- diamond. Among all the gems in the cluster, only diamond gets emphasized and over takes the value of all the others. We fall for and love this gem which is different, peculiar and outstanding. The same applies to society; those who are different and achieve are respected the most as they stand out in the society. 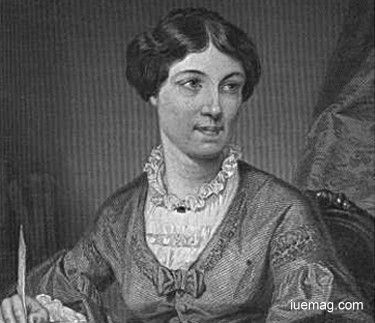 Harriet Martineau stood out in the society by becoming the first female sociologist. The British social theorist and Whig writer started leading her life in a different way by writing books and a multitude of essays from a sociological, holistic, religious, domestic and feminine perspective. Big and influential people like the queen of her time read and liked her writings. Hence, Martineau proved to be outstanding which led him to be recognized. Introducing the feminist sociological perspectives to the world through her writings, she did her part to make this world a better place. You’ve got only one life. Ensuring fulfillment and contentment help us add meaning to the life which we lead. Go on and color your actions with shades of growth. Don’t forget to back tomorrow for your next dose of inspiration. Any facts, figures or references stated here are made by the author & don't reflect the endorsement of iU at all times unless otherwise drafted by official staff at iU. This article was first published here on 12th June 2017.